Instore was founded in 2009 by a restaurant owner that was dissatisfied with the unnecessarily complex point-of-sale systems available for purchase at that time. Instore POS was created to help simplify the lives of restaurateurs, retailers, and other small business owners. With the easy, intuitive iPad-based interface, Instore POS is one of the simplest systems on the market, and it’s appropriate for restaurants, bars, salons, florists, or almost any other small retailer. Instore markets itself as “the platform you’ve been waiting for to drive your business.” It has two main purposes: to reduce the cost of doing business and to grow revenue. Return on investment can be realized quickly with Instore POS. West End Lounge, an NYC bar, saw sales increase 23 percent in just the first year after adopting Instore POS. Main Street Coffee, a small Ohio-based chain, sold 2,500 gift cards in the first six months after switching from their old system. Not sure if Instore is the system for you? 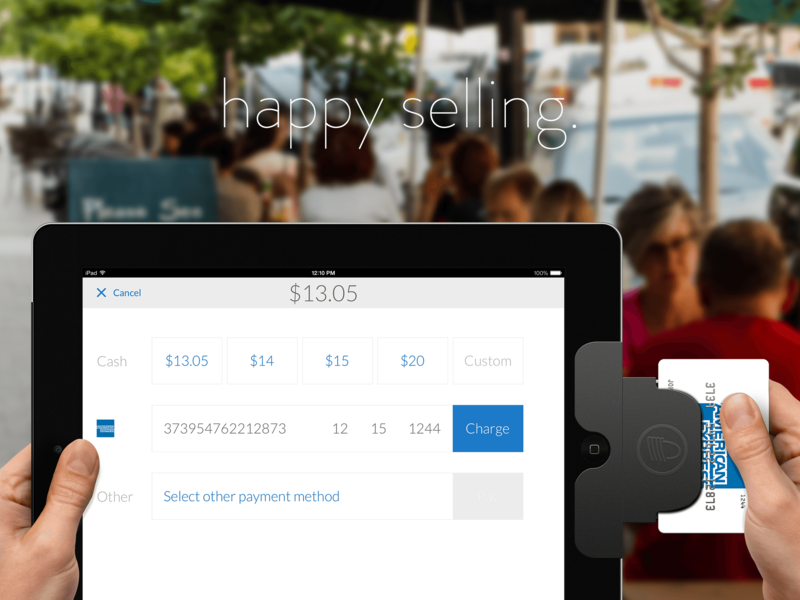 See the rest of the point-of-sale systems in our database! Learn everything you need to know about Instore. Our experts will reach out to you shortly.